5 Reasons to buy an Aston microphone! There are many more than 5 reasons to check out and buy one of these new, affordable Aston Spirit and Origin microphones but here are the most important. The price! At around $250 for the Aston Origin cardiod condensor mic and about $400 for the Aston Spirit multi-pattern condensor mic, you will get more bang for your buck than with any other studio mic's on the market. The sound! 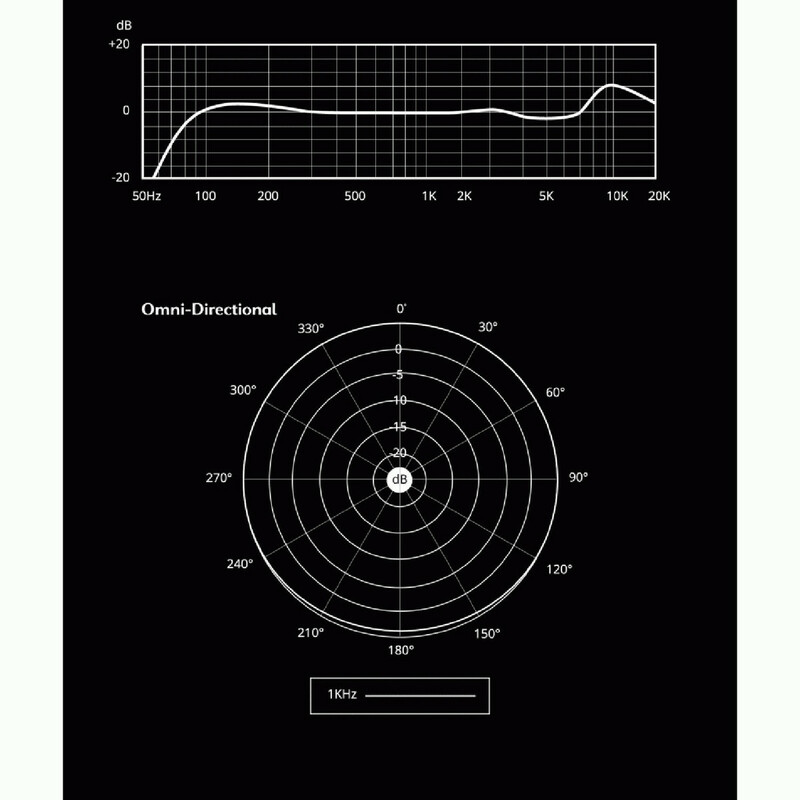 Unlike many lower priced studio-application mic's that have exaggerated high frequency bumps that tend to sound harsh, the Aston mic's have a clear, natural, transparent sound usually reserved for higher priced microphones. The Wave-form mesh head! This is their signature design to protect the capsule in case of a knock to the mic. 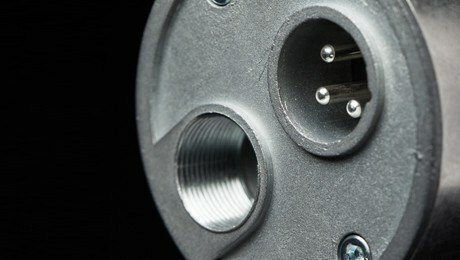 It also provides the mic with a degree of off-axis rejection to isolate the sound source from other unwanted noise. The End Cap! The Aston Spirit has a unique, moulded end cap with a built in integrated XLR and threaded stand adapter. You can attach the mic directly to a mic stand without a costly shock mount. The Look! 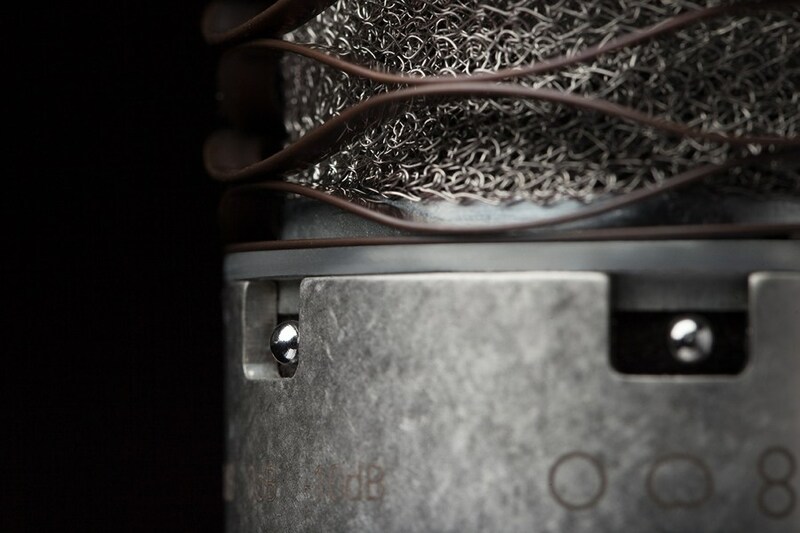 Both mic's have a beautiful, custom finish created by tumbling the chassis for up to 4 hours. For anyone putting together a home studio or adding to their existing mic collection, the Aston Origin and Spirit are 2 mic's to look at first. 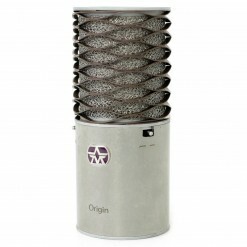 To purchase an Aston mic check out our website at Thirteen Degrees Studio Gear.